Occupation: Homemaker, mom, grandma (the BEST occupation ever), and Primary chorister. Former elementary school music teacher. Hobbies: Music (directing children’s choirs, accompanying anyone and everyone – -my favorite has been a Time out for Women performer with whom I traveled for several years), reading, running, playing with grandchildren (these are not necessarily in any special order, either! My preference varies from day to day, I think). Family is my all-time favorite. Favorite Scripture: This is hard! So many – I probably love a very common one best: 2 Nephi 25:26. Not just because it proclaims us as Christians, but also because of what the end of the verse contains – a reminder that we can teach our children (and grandchildren and Primary children etc. etc. etc.) to whom they can look for help. Favorite Hymn: This is hard too!! There are so many – but I love a couple of them a lot – Abide With Me, ‘Tis Eventide, Press Forward Saints, As Now We Take the Sacrament, and Lead Kindly Light. I just turned 60 (WHAT???? How is this even possible? I feel exactly the same inside as I ever have!!) I am loving my life as a grandma. I am a musician who loves children more than anything, a friend who loves to laugh, a mom who loves her time with children, and a wife who is still happy she married that guy nearly 40 years ago now. I love to read, to run, to play and to immerse myself in music in almost any way possible. And I LOVE the gospel. Oh, my gosh. I don’t know. I just try to do the best I can – love and cherish family and friends, and always be kind. I am just so grateful for all that I have and have been able to do and experience. 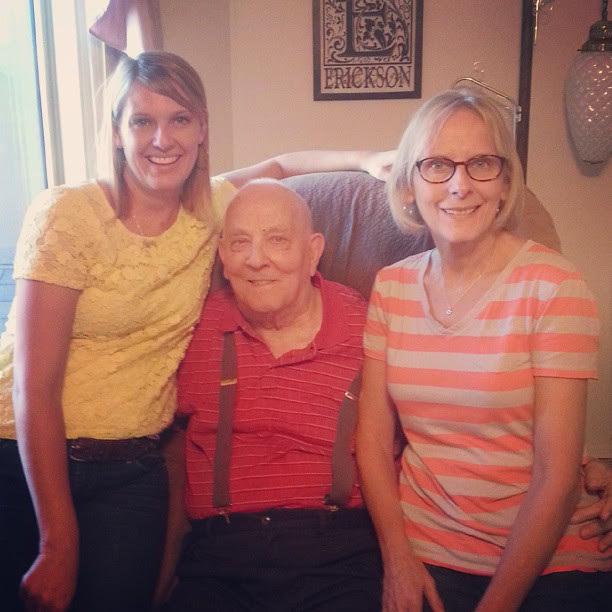 I might say my family – but really, they are their own greatest accomplishments, I think. Maybe the love I have for children? I don’t know! Hands down, my family. Always and forever. Family time is cherished and precious – and grandchildren make it sweeter than I ever imagined. 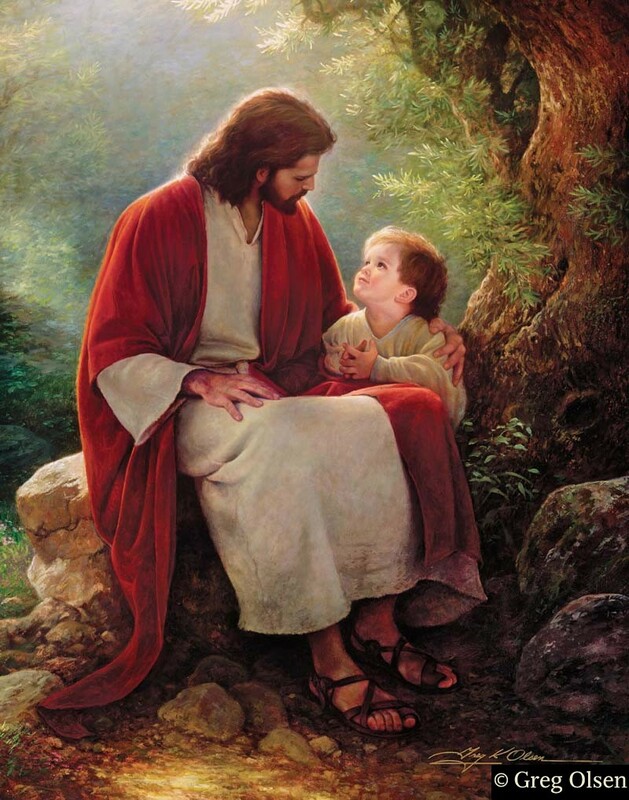 I think it’s all the specific and very tender mercies that our Heavenly Father provides for each of us. I just had one of those happen this past week and it was so clear that He is aware of ME (as He is of all of us) – and that He never forgets us or moves away from us. I also think that nature really testifies of Christ to me as well. We live in a beautiful world that He created for us and I know that and when I am enjoying the place I live, I always feel Him near. And of course, good music. There’s a song by John Rutter called “Look at the World” that always speaks to me of Him and of His goodness to all of us. I believe I have a gift of music and I feel strongly that the spirit speaks through beautiful and uplifting music. I love to play for funerals (weird, I know) because I know that music provides comfort for those who are hurting at a truly difficult time – and I can make beautiful music that comforts them. When I am feeling discouraged or lonely or sad – if I fall back on my music, my spirits lift again and I can move forward in my life. My patriarchal blessing tells me I have this gift of music but that if I don’t use it and share it, I could lose it – -and the older I get, the more I want to share it with others because it has been such a comfort to me. I know it can be to others as well. It makes me happy. For me, it’s feelings. I feel settled, I feel good, I feel happy and I feel inspired when I know my prayers have been heard and answered. It’s an awareness that I am not alone, that someone is there, that someone cares and is listening. I have to remember to take time to be quiet and listen because the answers are never loud. (It’s not called the still small voice or whisperings of the spirit for nothing!) I feel strong and I feel faithful and able to continue to move forward. (not very good at these descriptions, I think – but this is really how I feel). And it’s a ‘knowing’ – I just know by the way I feel that there is a certain path to take and I know which it is. That doesn’t always make it easy – – but it makes it possible. I was born into an active Latter-day Saint family and was raised living the gospel, I attended Brigham Young University, was married in the temple etc. But I don’t think I really knew for myself (converted!) until I taught seminary – I did that for 15 years and 19 classes (2 a day for several years in one place) – and had to delve deep into the scriptures and prepare to teach teenagers at 5:30 a.m. – that was when the solid, affirming and calm feelings of knowledge came to me. I had always loved the gospel and embraced it, but I suspect I was riding on coattails of others until that time. (Thank goodness for those others who let me do that.) As I studied daily and prepared to teach – the spirit told me surely and clearly that what I was learning and teaching was true. I knew it, and there was no doubt and could be no doubt. It was and is a feeling of peace, of security, of happiness and safety. I would have to say just doing what I do – attending my meetings, living my life hopefully as an example. I spend Sundays with the Primary children and I love sharing my testimony with them – teaching them what the spirit feels like, helping them understand the joy there is in serving, and in knowing we are children of God. I know our neighbors have noticed that we are in and out a lot on Sundays and maybe there will come a time when one will ask about it, or I can talk to them about it. I have piano students who are not church members and have become friends and they know about our beliefs as well. Two of my students belong to a part-member family in the ward – the mom is a member of the Church but hasn’t been active since she was a teenager – and I have felt strongly it’s important for us just to be friends and that’s what we’re doing. Our son is another person that I hope we are influencing by our love and acceptance of him and his girlfriend, despite the differences in our lifestyles. Love is always the right answer. What Is Your Hope/Wish/Prayers For All Women Throughout the World? That they would know who they really are, how much they have to offer and what value they carry – – both to themselves and to others. 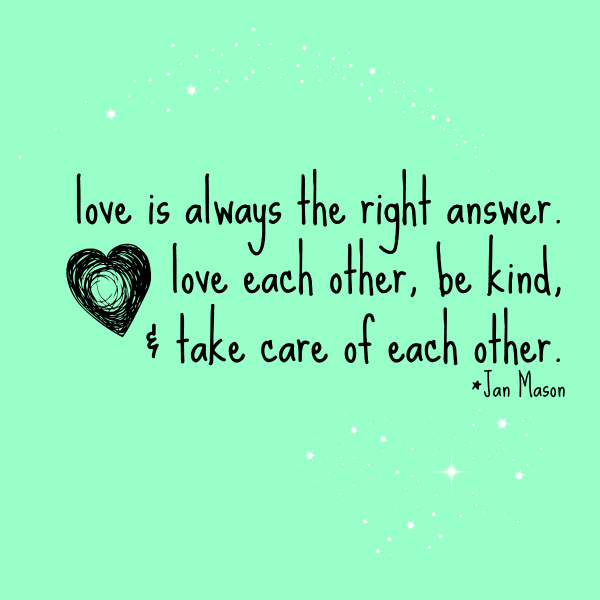 Like I said above – love is always the right answer. Love each other, be kind, and take care of each other.